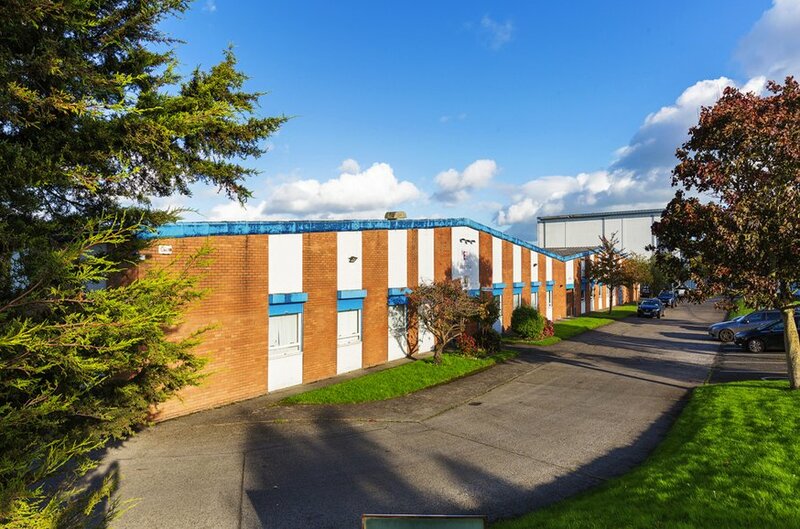 The property is located on Slaney Road which is the main entrance road into Dublin Industrial Estate. The location is equidistant between the city centre and the M50 motorway. Off peak drive times are less than 10 minutes making this a strategic location for servicing both the city and nationwide locations via the national road network. Dublin Airport and the Port Tunnel are within 20 minutes of the property. 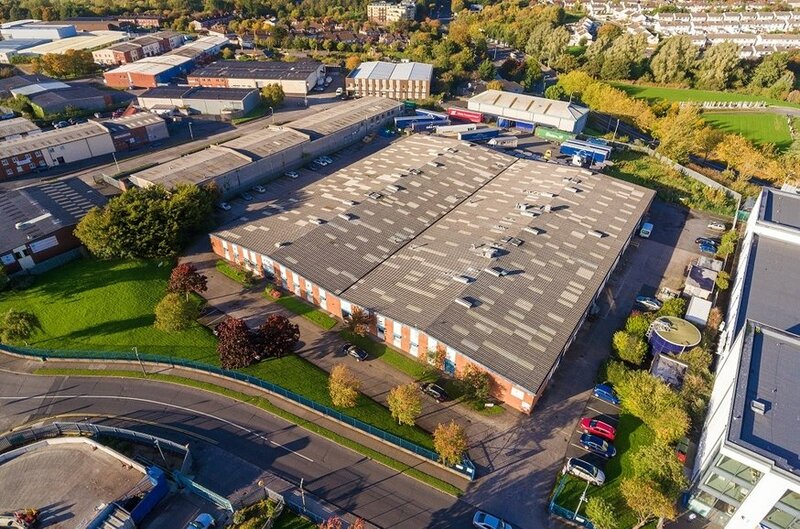 The location has seen an intensification of use in recent years with more retail and wholesale uses in the estate underlying the strength of the location. Neighbouring occupiers include Lidl, Woodies DIY and Chadwicks. Broombridge Train and Luas Stations are within walking distance. 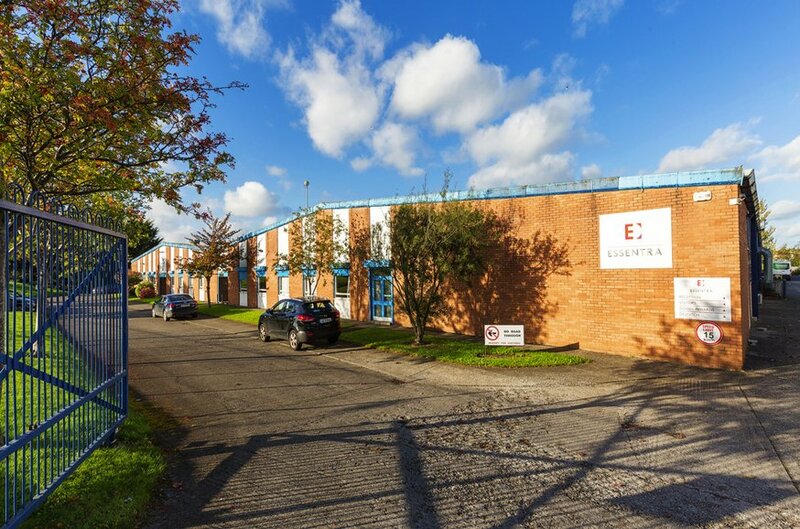 The property comprises a detached single storey industrial building on a generous site which extends to 1.55 hectares (3.83 acres) including a rear yard of 0.36 hectares (0.89 acres). The unit is of steel portal frame in two bays with concrete block infill walls to an eaves height of approximately 3.9 metres, with a double skin concrete roof incorporating translucent roof lighting and a concrete dustproof floor throughout. Artificial lighting throughout the production area is by means of hanging fluorescent lights. The production area also has the benefit of blow air heaters and air-extraction units. Goods access is provided by means of three electrically operated roller shutter doors. An internal single storey office section to the front is separated from the production area by means of a concrete block wall. 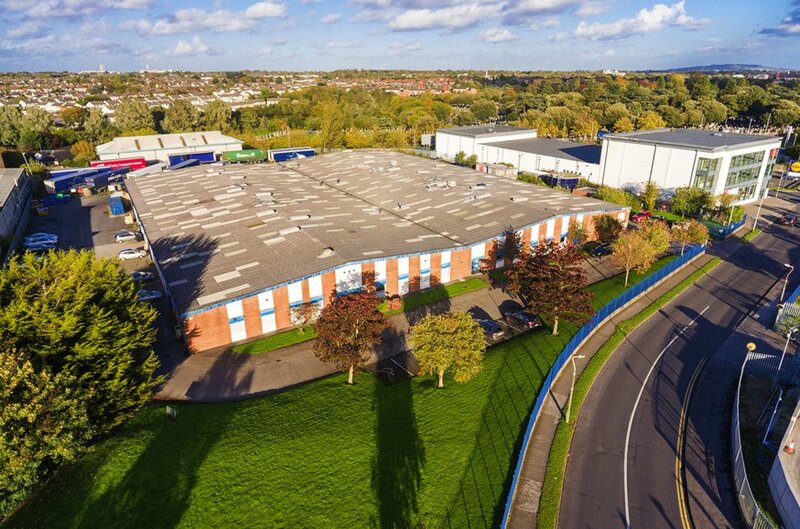 The accommodation provided for here includes reception, some open plan offices, meeting rooms and male & female toilet facilities. Meeting rooms are divided by a number of solid block walls. Finishes to this section include solid floors with carpet and tile covering, plastered and painted walls, suspended acoustic tiled ceilings with inset fluorescent box lighting and spot lights. Canteen facilities and additional toilet facilities are provided within the warehouse section separated from the production area by concrete block walls. The rear yard is licenced to a separate occupier and accessed separately. This is fenced off from the remainder of the property and extends to 0.36 hectares. 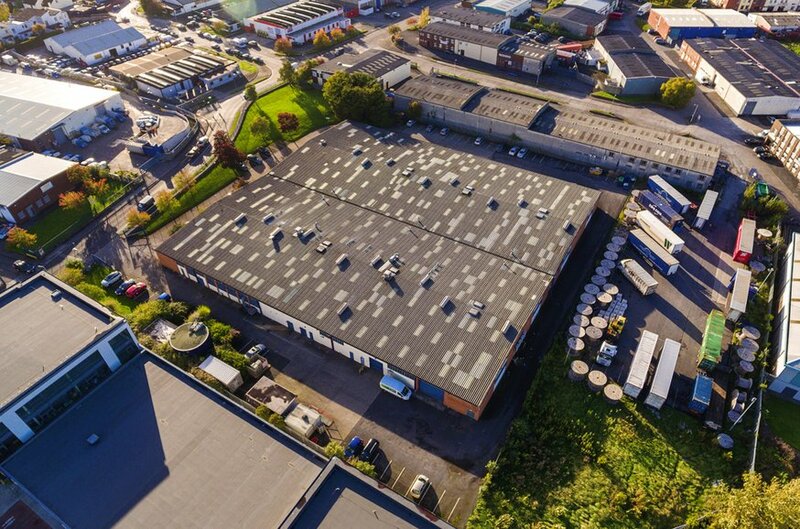 The rear yard is used under an annual Licence by Lannigan International Freight Limited at a fee of €28,000 per annum. The owner pays a fee to the adjoining owner of €4,000 to enable separate access to the yard. Net income of €24,000 from the rear yard. Under the Dublin City council Development Plan 2016 – 2022 the property is in an area zoned Objective Z6 “To provide the creation and protection of enterprise and facilitate opportunities for employment creation.